Did you know that you can save up to $10 when you purchase a new Gunnar Glasses? Here’s the Gunnar coupon code that you should be aware about: SAVE10NOW just enter this code before you make a payment and you should be good to go. Please note that the use of this code is for a limited time only. Another promotion that you should know about is their free shipping promotion for orders with a total of at least $99 (does not include taxes and after coupon code above is applied.) Take note that this free shipping promotion is only available for orders to be “ground shipped” in the US continental. For those who wants expedited shipping, regular charges apply. For this month only, three best selling Gunnar computer glasses are also on sale. These glasses include Wi-Five which is normally priced at $99, but is on sale for $85 instead. Another one is EDGE which usually sells for $119, but is available today for only $99. If you want some rimmed computer glasses to use you can opt for the WING which sells for $119 and is discounted at $99. Hurry, these Gunnar computer glasses promotions are only running for a limited time only. 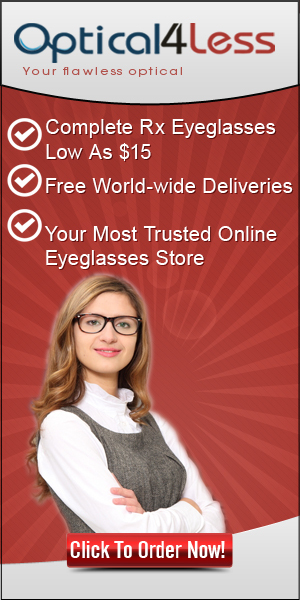 Get your Gunnars glasses today and protect your vision from early deterioration.